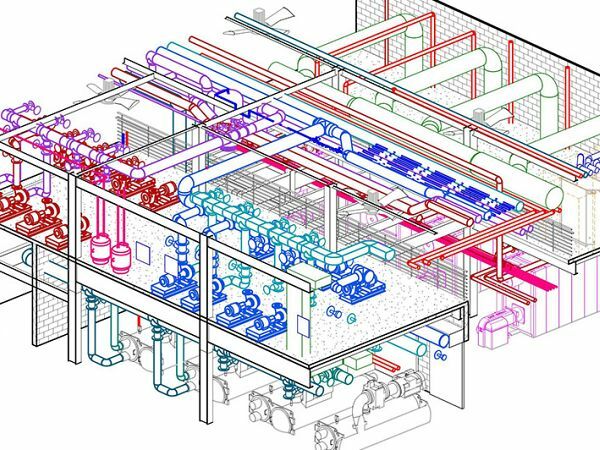 Moore Engineering leads the market in the use of Revit and Building Information Modeling (BIM) in our project designs. This design tool provides our clients with outstanding project coordination as well as a visual understanding of how a project will look upon completion of construction. It is an effective way to eliminate jobsite conflicts and reduce delays in construction and potential change orders.